DOWNTOWN BROOKLYN, Brooklyn (WABC) -- A student was taken into custody on the first day of class at New York City public schools after authorities say he brought a gun in his backpack. The incident happened at City Polytechnic High School in Downtown Brooklyn. Police say the .25 caliber handgun was found in the 17-year-old student's backpack as he walked through a metal detector just before 9:30 a.m. The student was taken to the 84th Precinct for questioning. A spokesperson for the Department of Education said the gun was not loaded. "Safety always comes first," the DOE said in a statement. 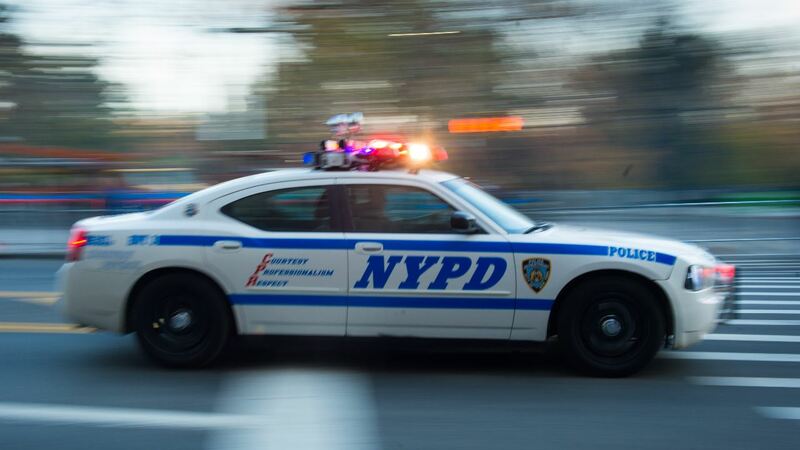 "The NYPD immediately responded to a serious incident at City Polytechnic High School in Brooklyn and swiftly recovered an unloaded gun. Students and staff are safe, families are being notified, and we are providing the campus with additional support. Last year was the safest school year on record and crime in schools is at an all-time low."